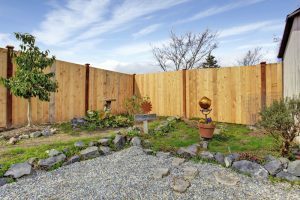 Is It Better to Use Rocks or Organic Mulch for Your Trees? Rocks or organic mulch for your trees? Each choice has pros and cons. One of the most important things that you can do to keep your trees healthy throughout the year is mulching them. In addition to making your landscaping look complete, organic mulch or rocks help to keep your trees in great condition. Here is what you need to know about organic mulch and rocks as methods of taking care of your trees. This entry was posted on Friday, July 7th, 2017 at 4:18 pm. Both comments and pings are currently closed.